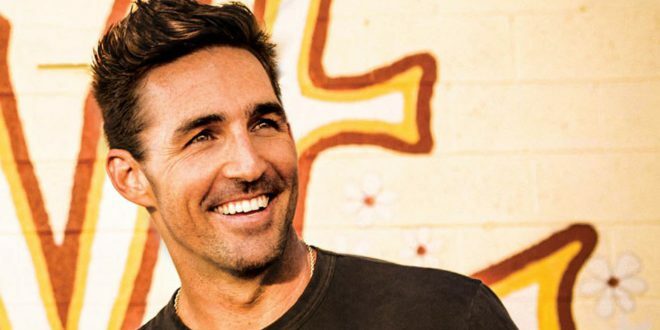 Jake Owen has signed a new record deal with Big Loud Records. Owen was previously with RCA Nashville for over ten years. Big Loud Records also works with Chris Lane, Florida Georgia Line, and Morgan Wallen. RCA Nashville will be releasing a greatest hits album of Jake Owen’s biggest hits on Black Friday.